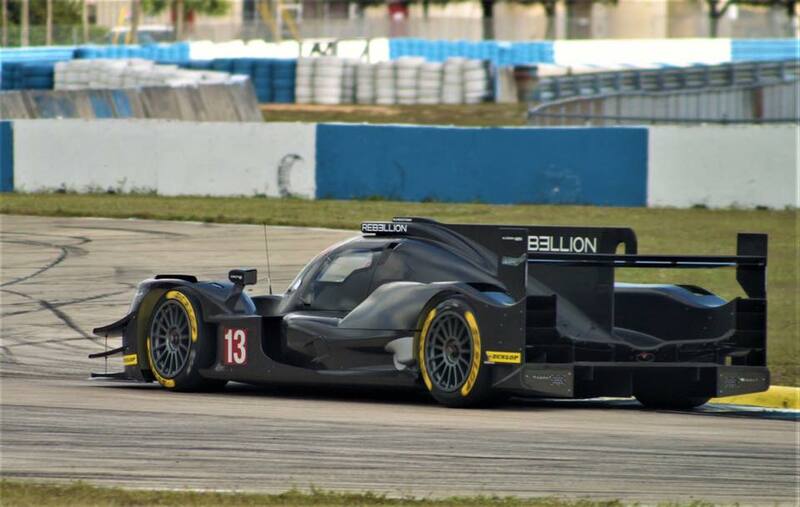 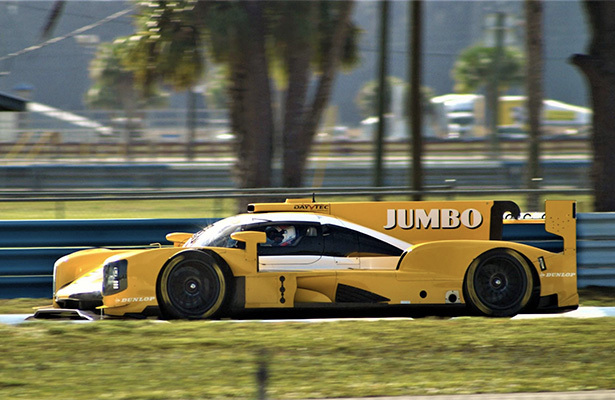 ORECA, Dallara and Onroak Automotive’s new 2017 LMP2 machinery was spotted in action this week at Florida’s Sebring International Raceway, as part of a week-long Dunlop tyre test. 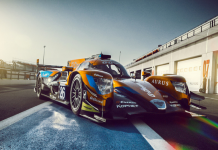 The five-day test features both the Oreca 07 and Ligier JS P217 test cars, as well as the Racing Team Nederland’s Dallara LMP2, and an Aston Martin Vantage GTE Pro car. 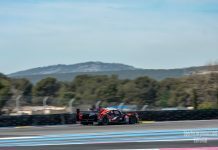 This week’s test program is focused primarily upon Dunlop’s 2017 LMP2 tyre which scheduled to be used in next season’s FIA World Endurance Championship and European Le Mans Series with the new Gibson-powered LMP2 cars. 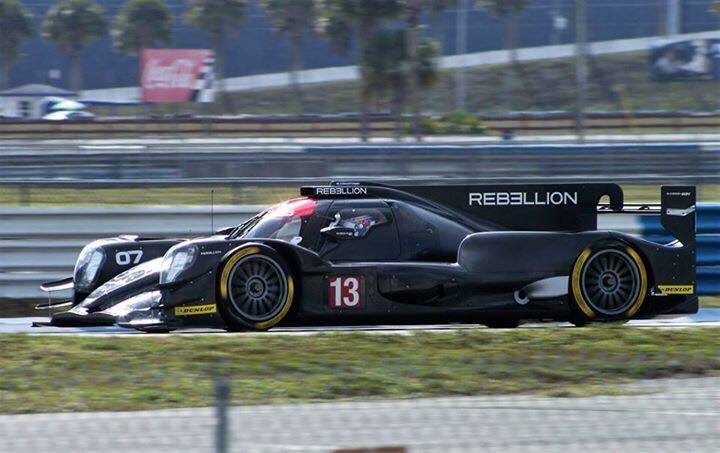 Rebellion Racing are operating the Oreca 07 test car which the team will use for the IMSA WeatherTech SportsCar Championship season-opening Rolex 24 at Daytona. 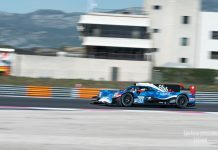 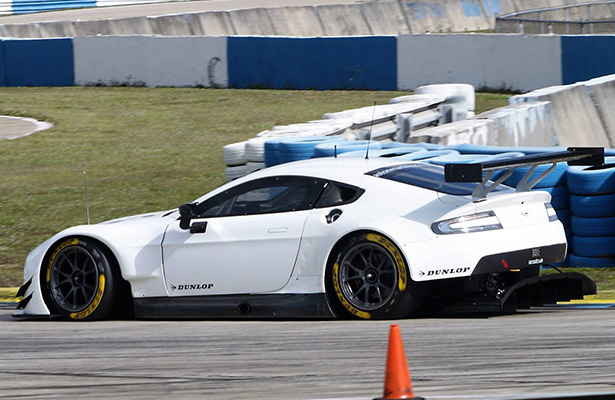 Newly crowned WEC World Champion driver Nicki Thiim is on duty for Aston Martin Racing and it’s understood (via Sportscar365) that Tequila Patron ESM is operating the Ligier-Gibson, which took part in last month’s IMSA-sanctioned test at Daytona, while the team waits to take delivery of its Nissan-engined Ligier DPi cars later this month.